HOUSTON (KTRK) -- "No, you may not use his photo." 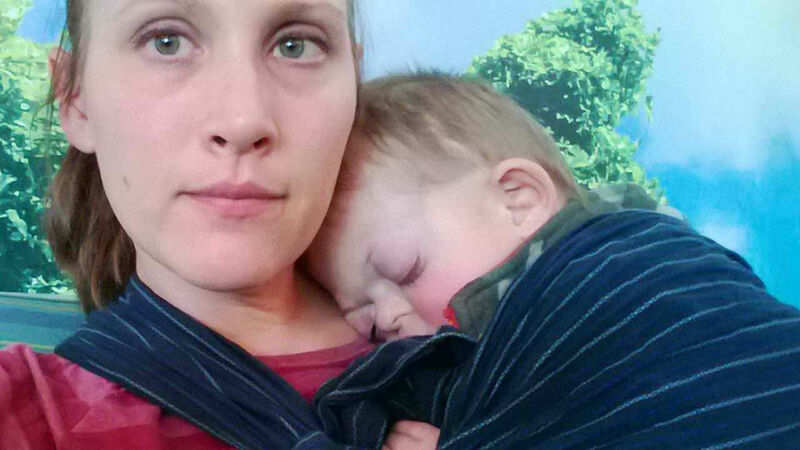 A Texas mom is fighting back against all the Internet trolls who've turned a photo of her disabled son into a meme. 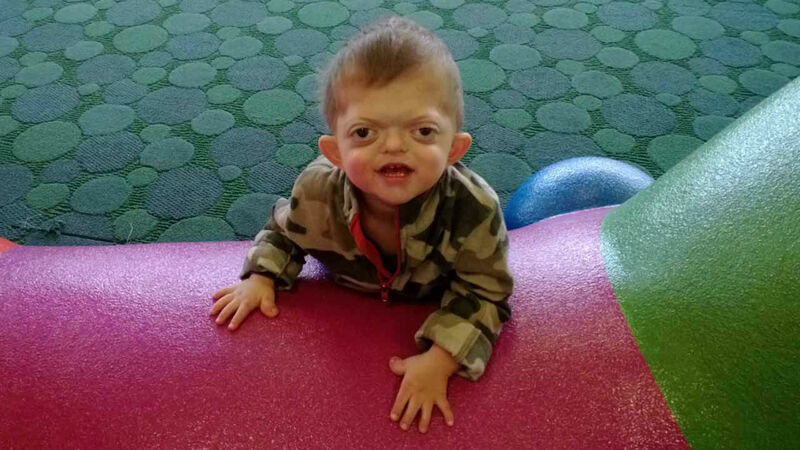 Jameson was born in 2012 with Pfeiffer syndrome, a rare genetic disorder that prevents a child's skull from growing normally. 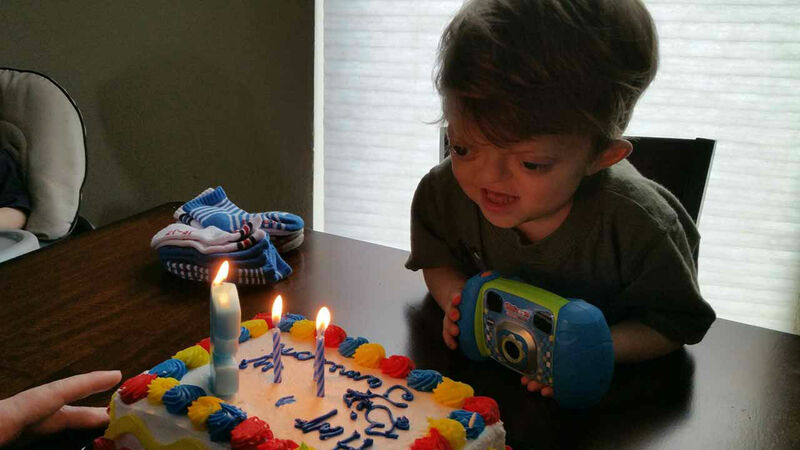 His mother started a blog, Jameson's Journey, to document the her son's growth. For one article, she shared a photo of Jameson with his face covered in marshmallow and chocolate. 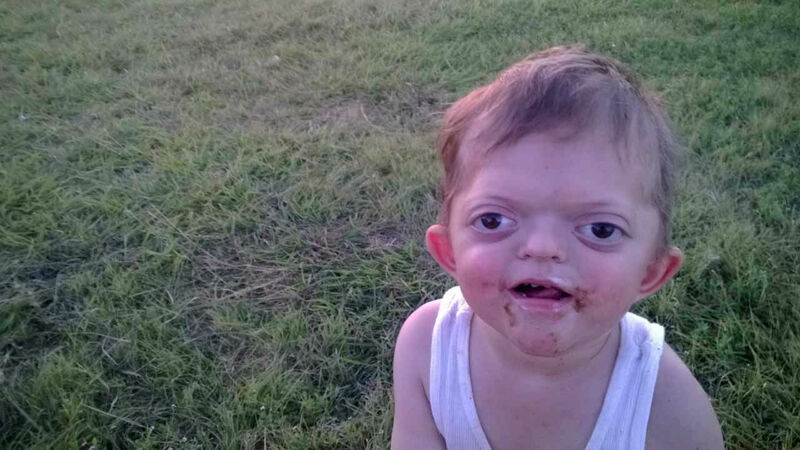 Now that photo has resurfaced as an Internet meme, comparing the now four-year-old to a pug. The discovery left Jameson's mother furious. "What compels a person to do such a thing I will never understand. There is no way for me to know who did this, but for every post and share of this meme I will do everything in my power to get it taken down," she wrote in a blog entry, titled "This Is My Son Jameson, And No, You May Not Use His Photo." 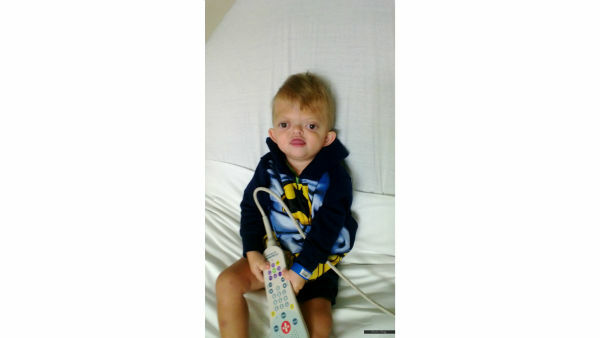 Jameson's mother said she first found the meme on someone's Facebook page and it had been shared nearly 3,000. That was only the beginning. She found it on at least five other Facebook pages and several other accounts on Instagram and Twitter. It had also made its way onto Tumblr. "If you are going to laugh and share this meme, I think you should know exactly what it is you are sharing and laughing at," she wrote on her blog entry. "So, to everyone that "LOL'd", shared, and posted that meme, let me start by introducing you to the child you find so funny. His name is Jameson. 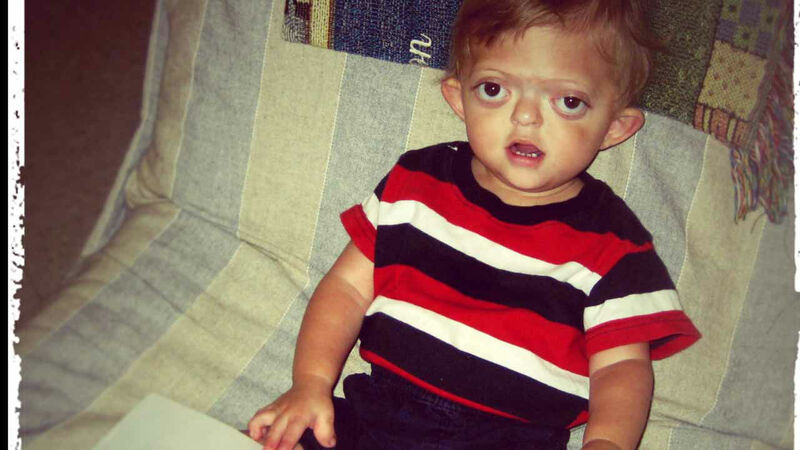 He is very real, and he was born with Pfeiffer syndrome." Jameson has contacted the people who posted the memes on their social media pages, and she's turned to the companies who own them for help. She's still fighting to make sure all the posts are gone, but thousands of people are voicing their support for her. 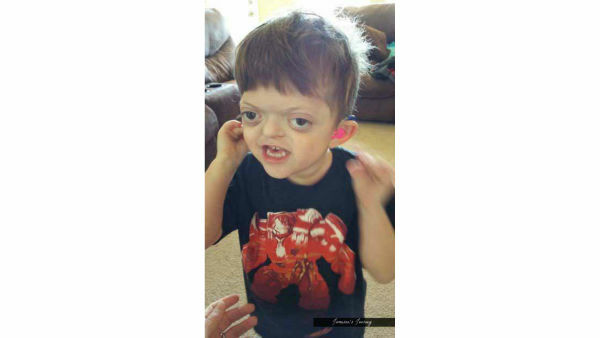 "I have some big ideas and big plans in the works to get awareness and education out there about Pfeiffer syndrome and craniofacial differences, and I owe a big thanks to all of you. The amount of support you have given me has motivated me so much to do more than I ever have. The message of choosing kind, and treating every single person with dignity and respect is one that you have empowered me to champion," Jameson's mother wrote. "So, thank you. Thank you for supporting us. Thank you for following us. Most importantly, thank you for sharing our story."